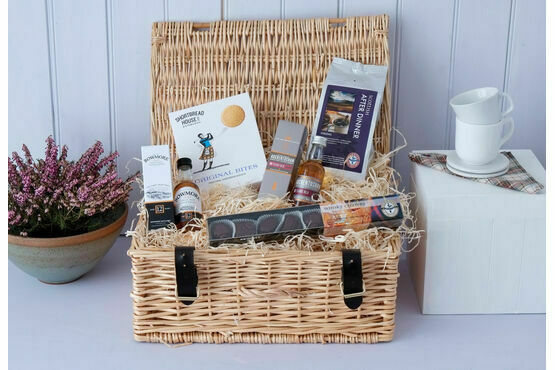 The After Dinner Treats Gift Hamper is a great little gift which will help your evening to continue with fantastic flavour. 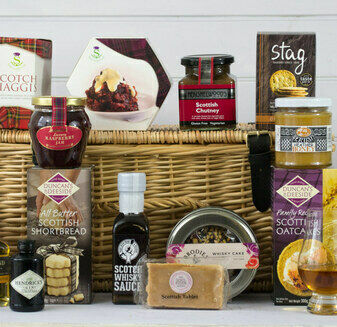 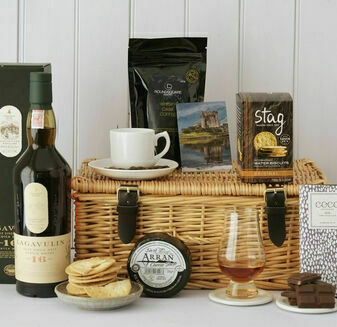 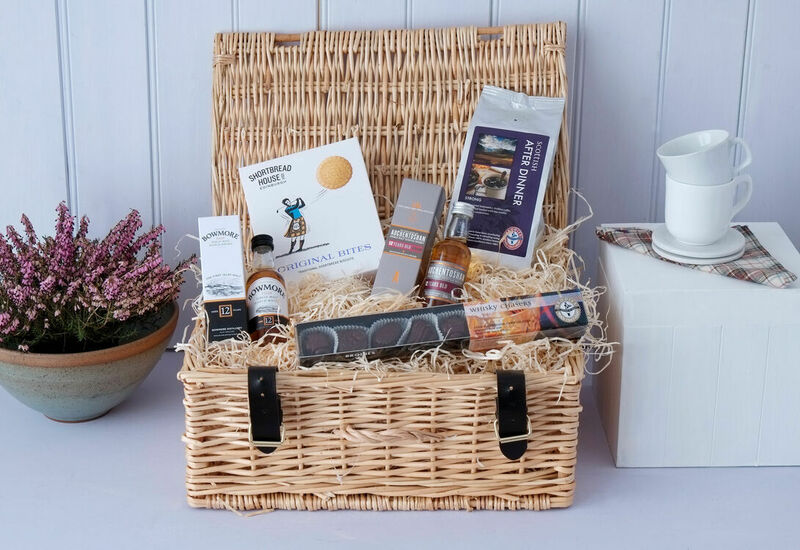 Offering everything needed for the perfect relaxed evening, this hamper is a wonderful way to unwind after a long day. 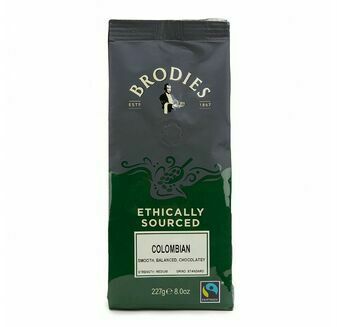 Please note Brodies Colombian Coffee replaces their After Dinner coffee shown in the image. 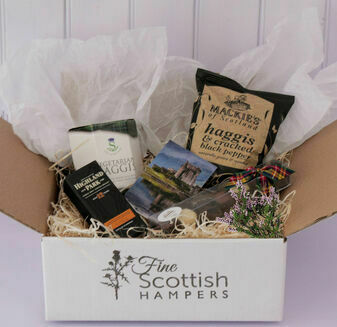 I purchase this as a gift, they loved it and I would happily buy something from this company again. 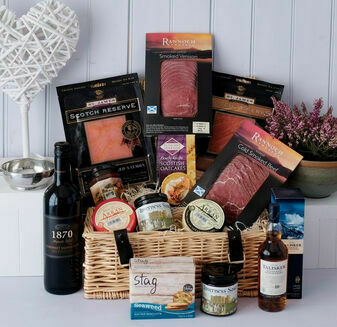 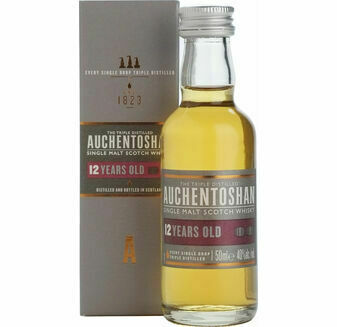 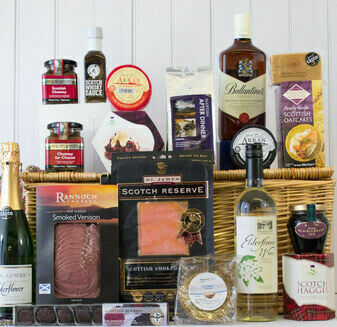 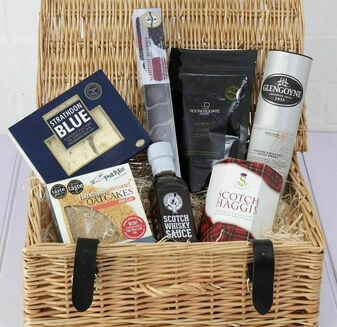 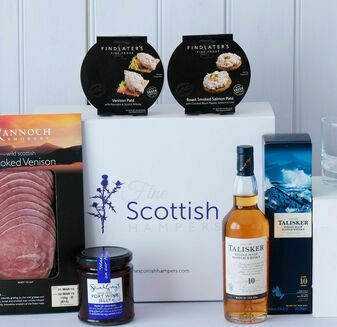 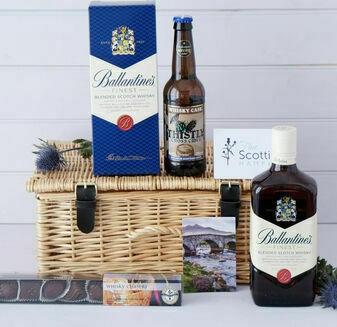 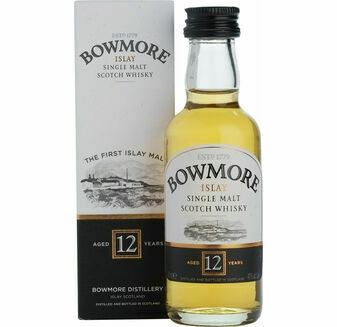 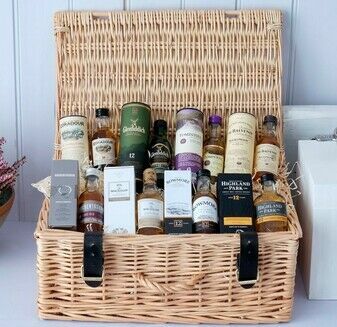 Whisky Salmon (Bradan is Gruth) Hamper - sent this to my daughter at University as a "pick me up" half way through her first term. 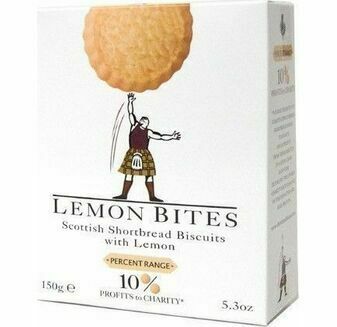 She (and her friends) were delighted !